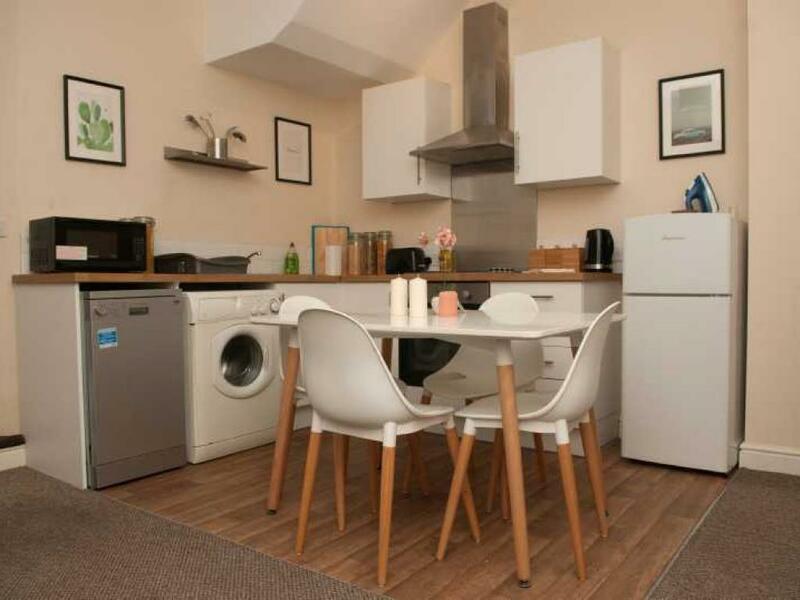 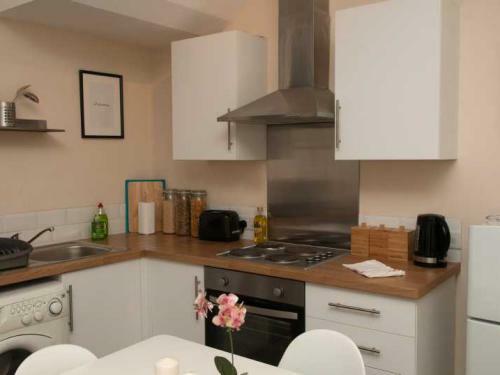 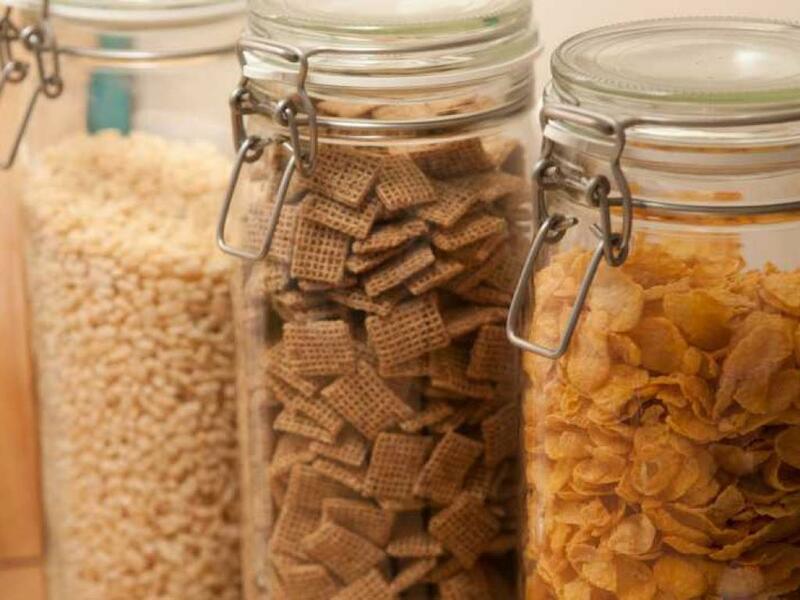 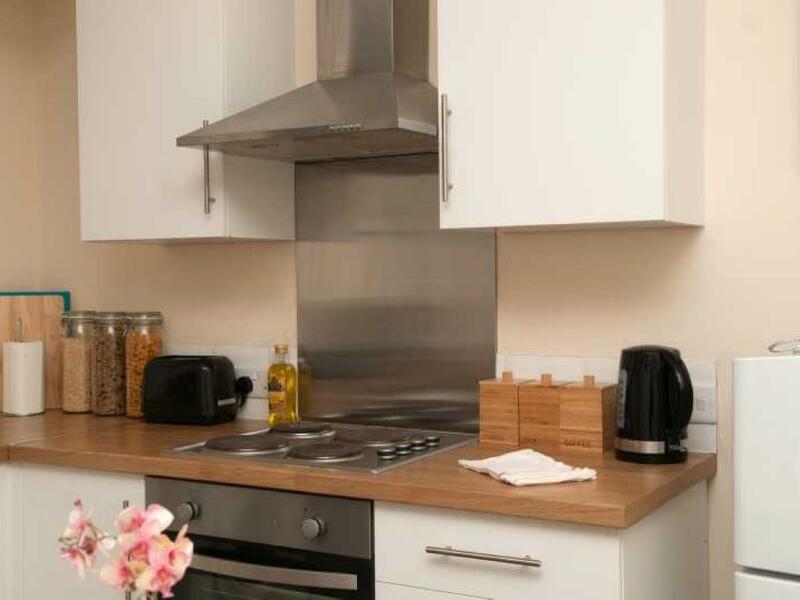 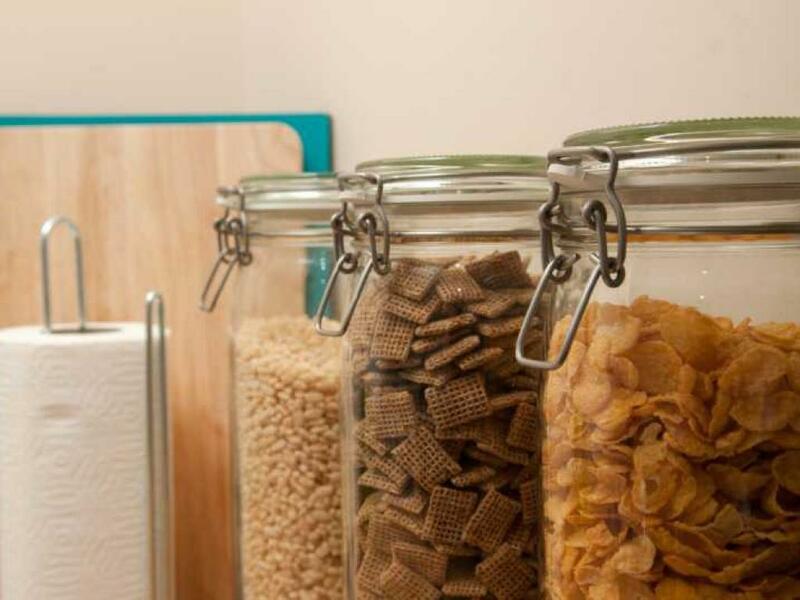 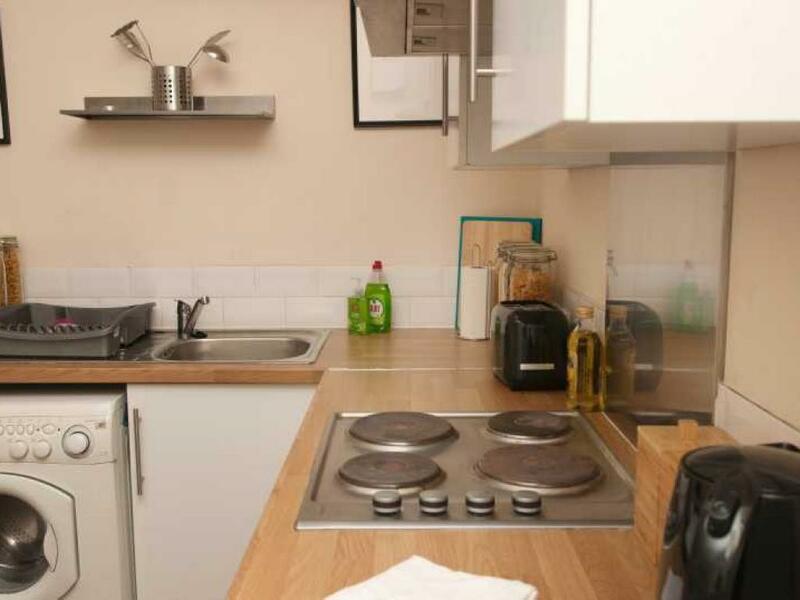 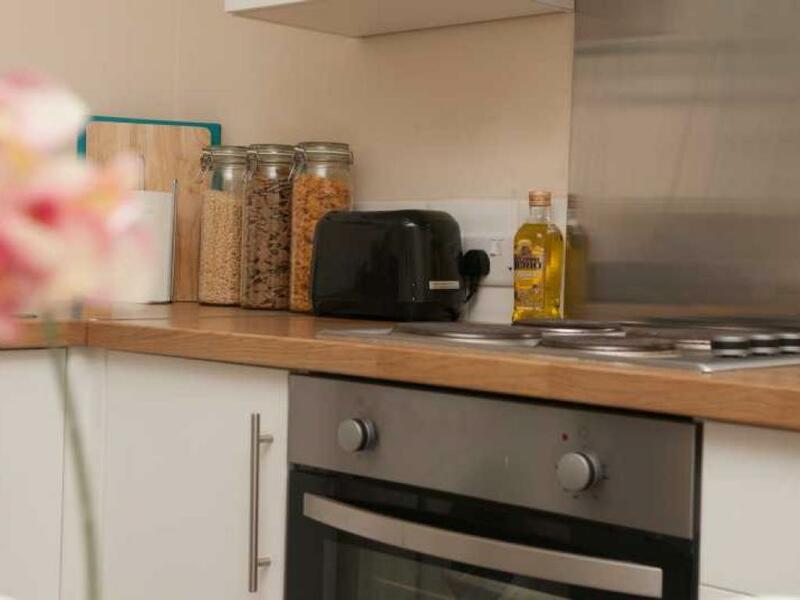 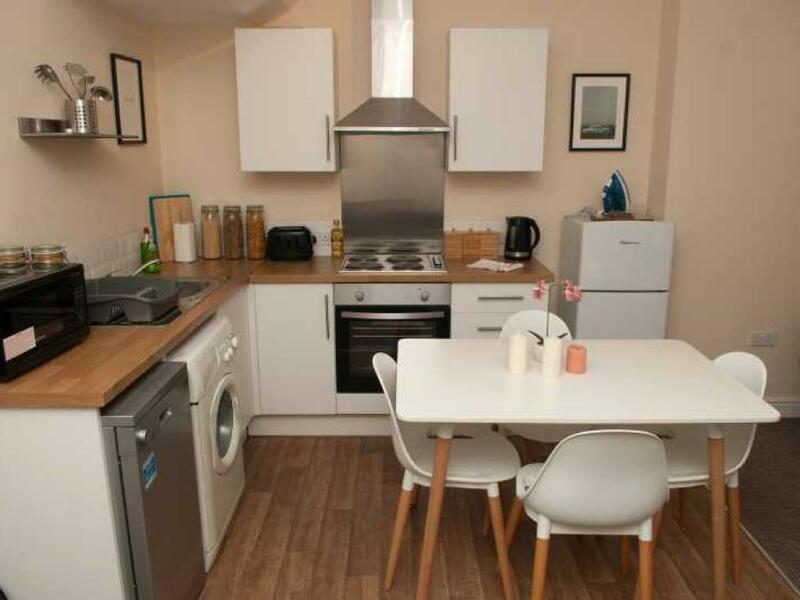 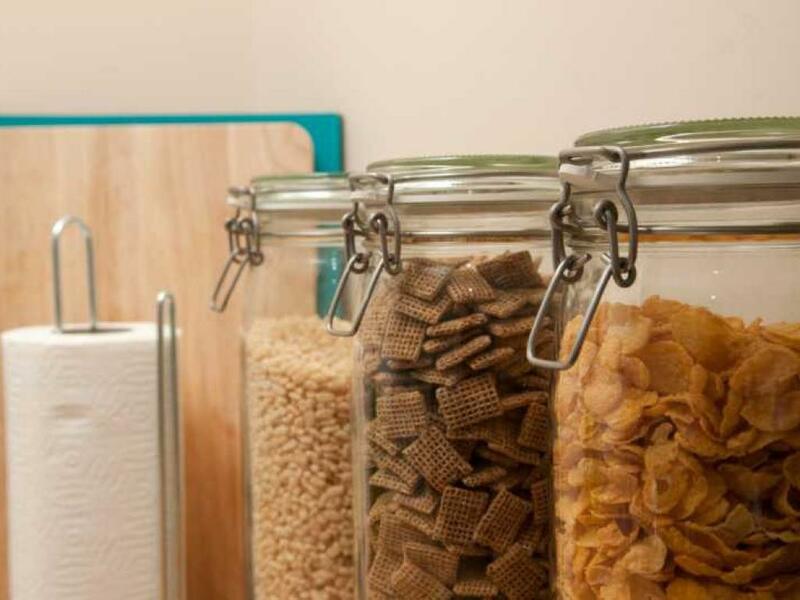 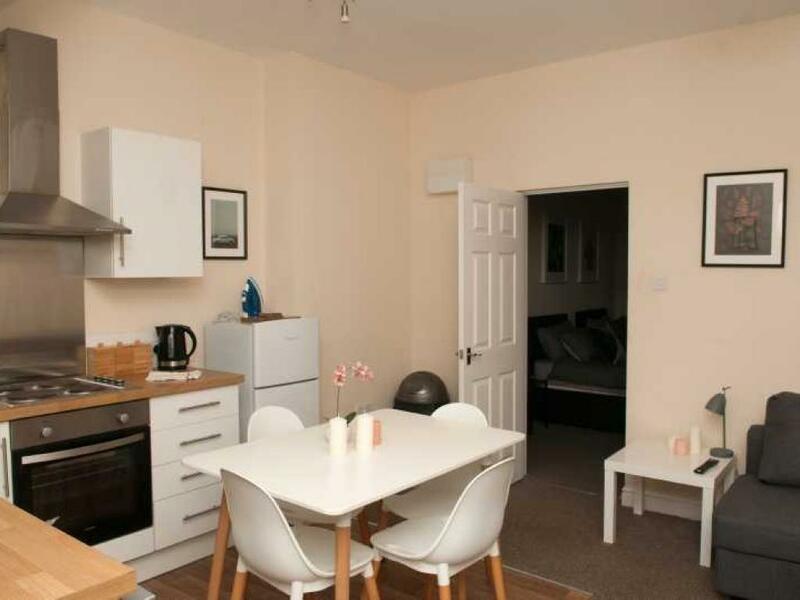 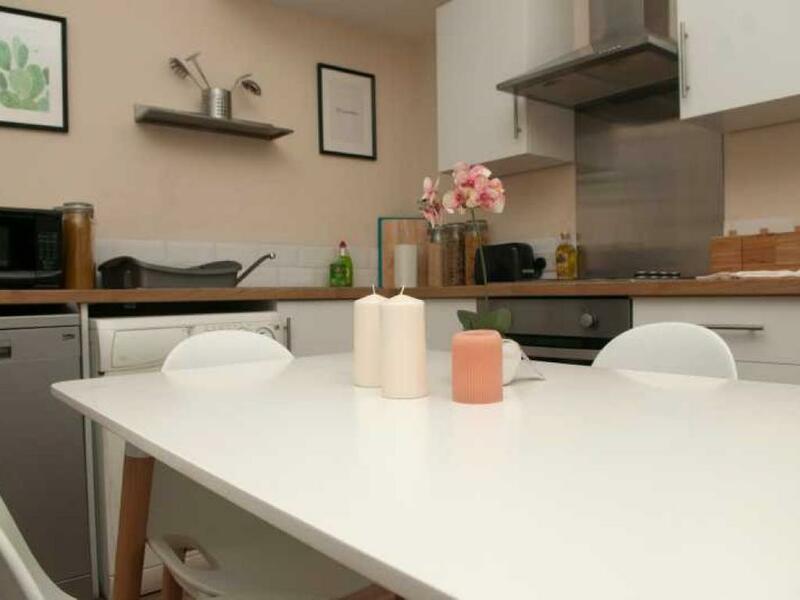 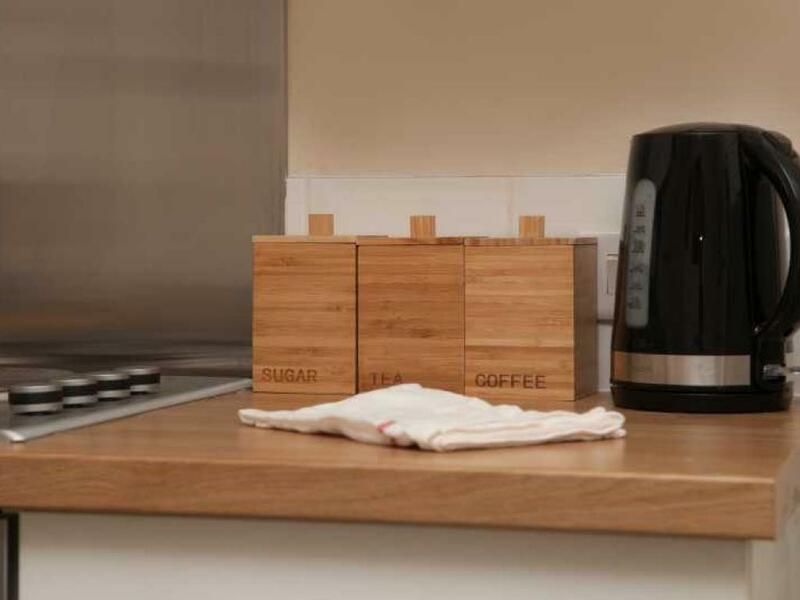 The apartment consists of open plan kitchen/living area where guests can find all facilities including a microwave, cooker with an oven, fridge freezer and a washing machine. 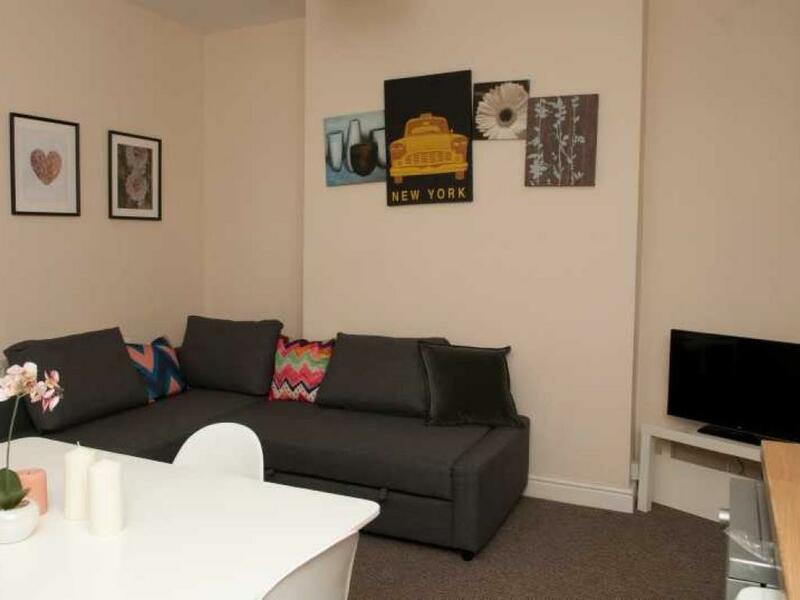 The living area offers a large flat screen TV with amazon Fire Stick and access to Netflix. 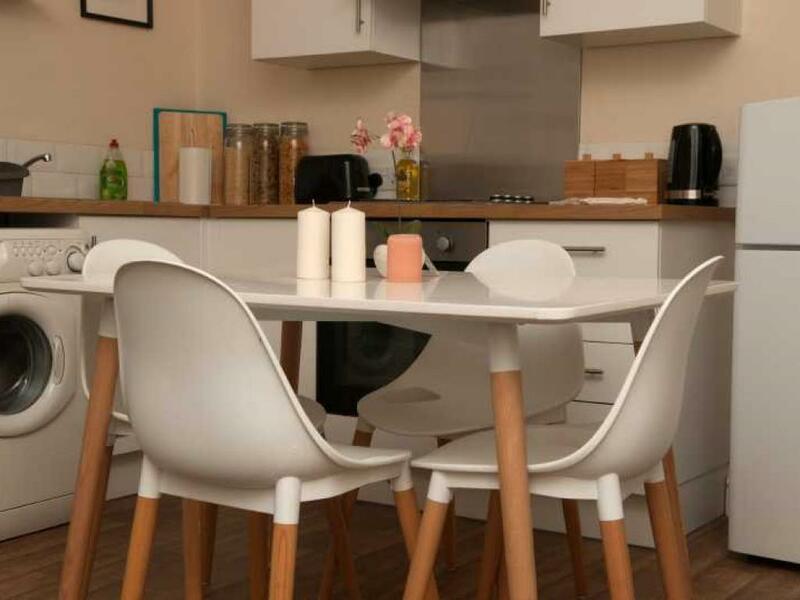 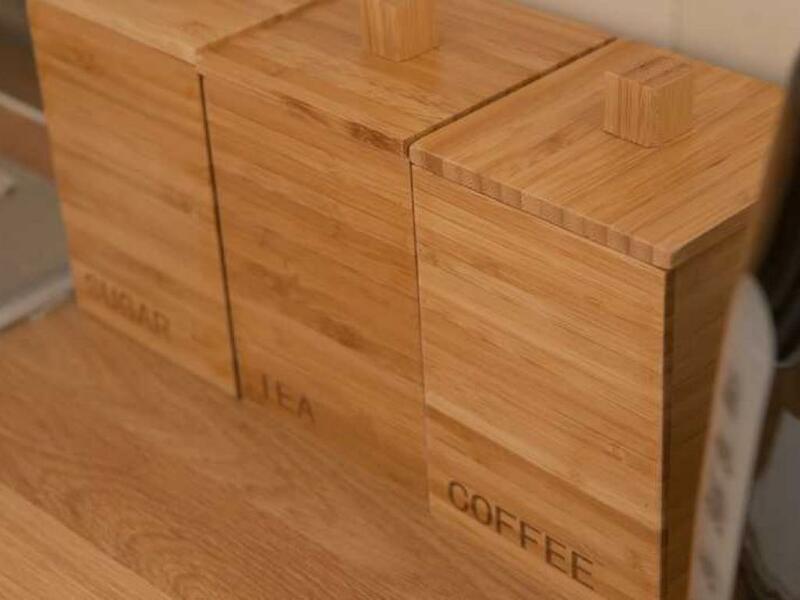 There is a modern dining table with seating for 4 adults and a comfortable corner sofa. 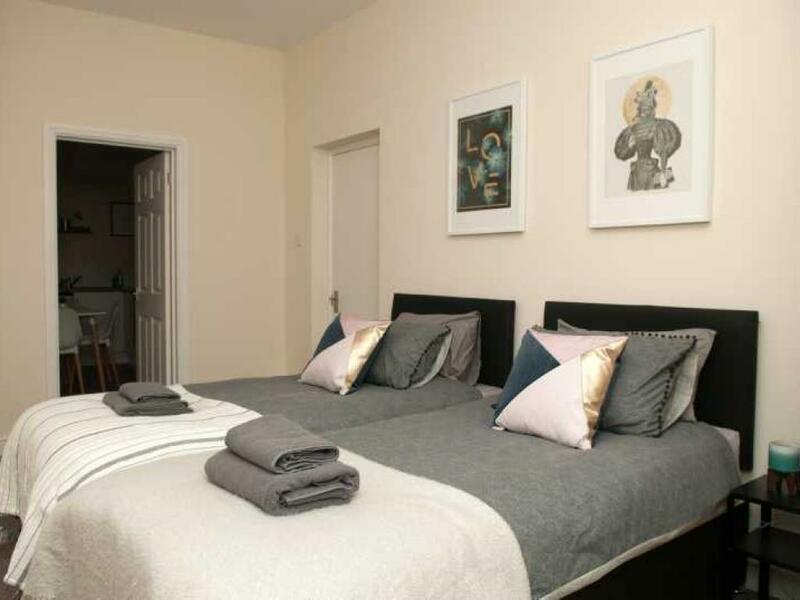 Bedroom offers zip linked beds where guests can choose sleeping arrangements between single and kingsize beds. 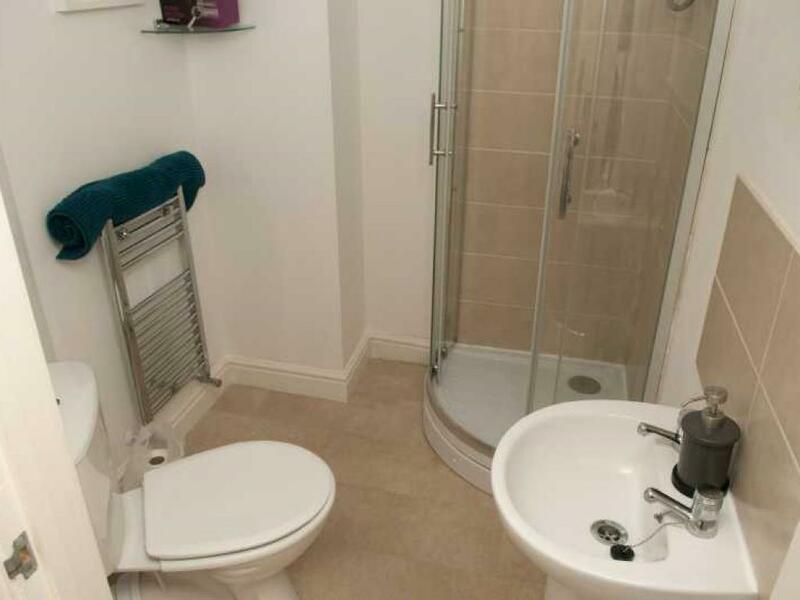 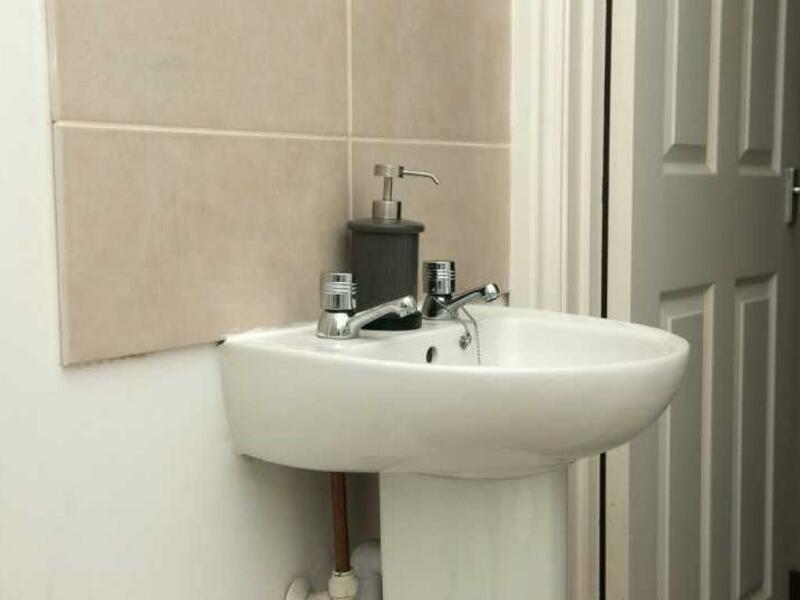 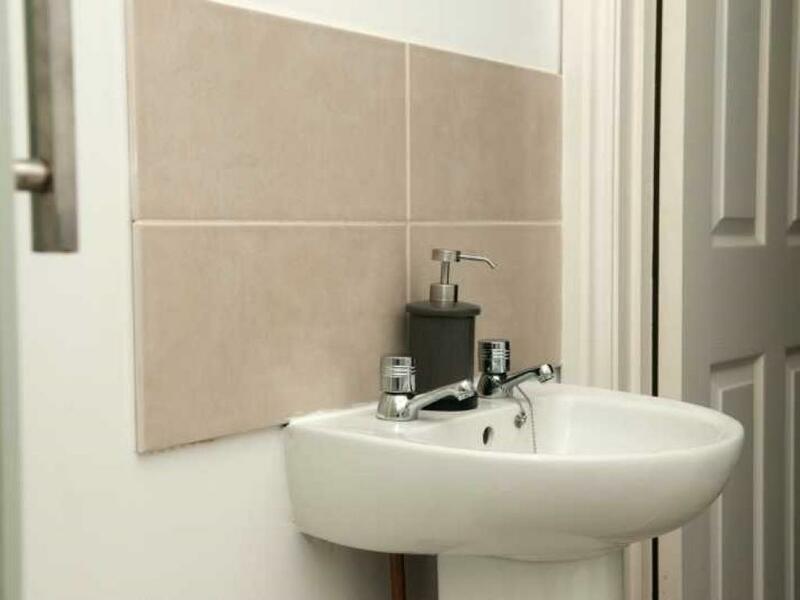 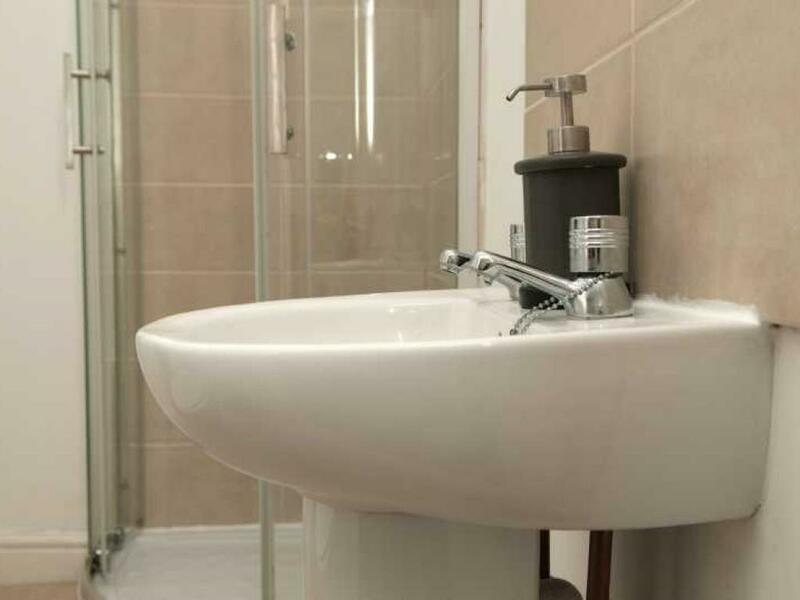 Modern bathroom features a shower with sink and a toilet Off road parking is available as well as access to a small courtyard Cleaning fee of £30.00 will be charged at the time of check in. 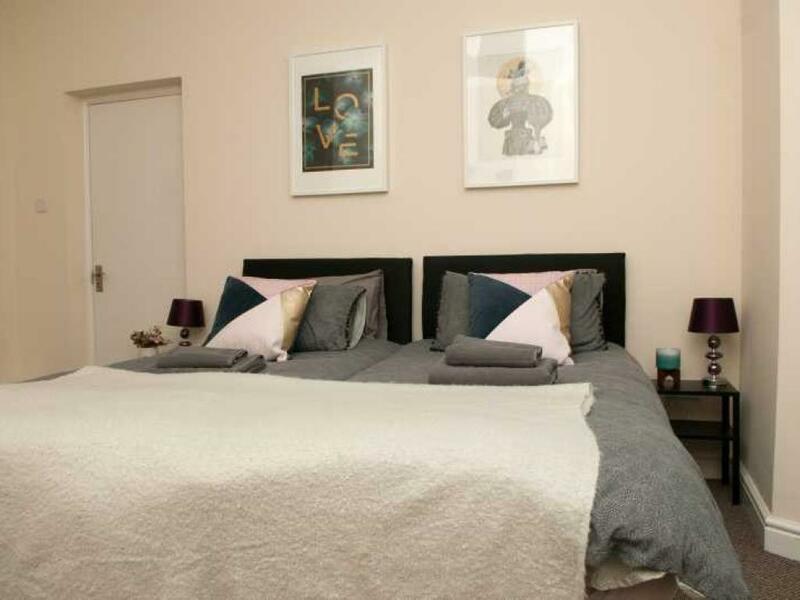 Allure City Apartment offers a large open plan kitchen/living area equipped with a sofa bed to comfortably sleep additional 2 guests. 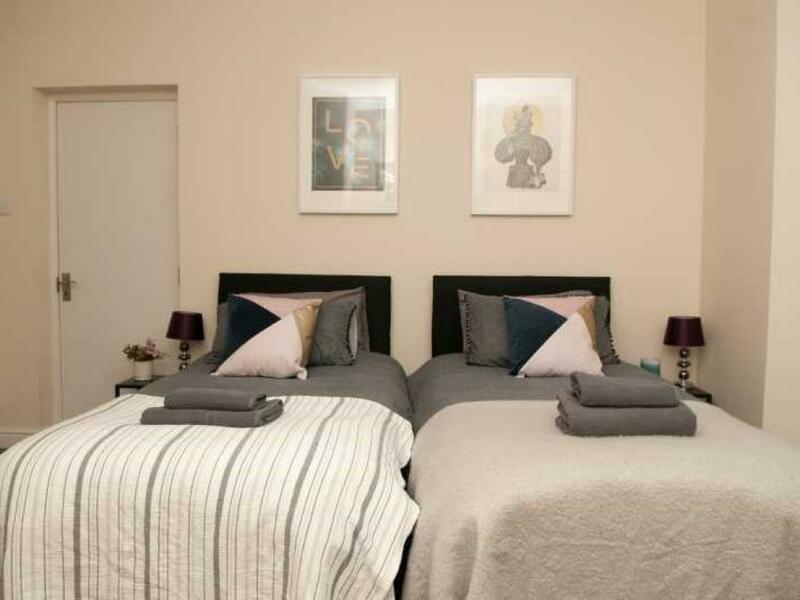 Bedroom provides a set up of zip linked beds for guests to choose their sleeping arrangements as single or kingsize beds. 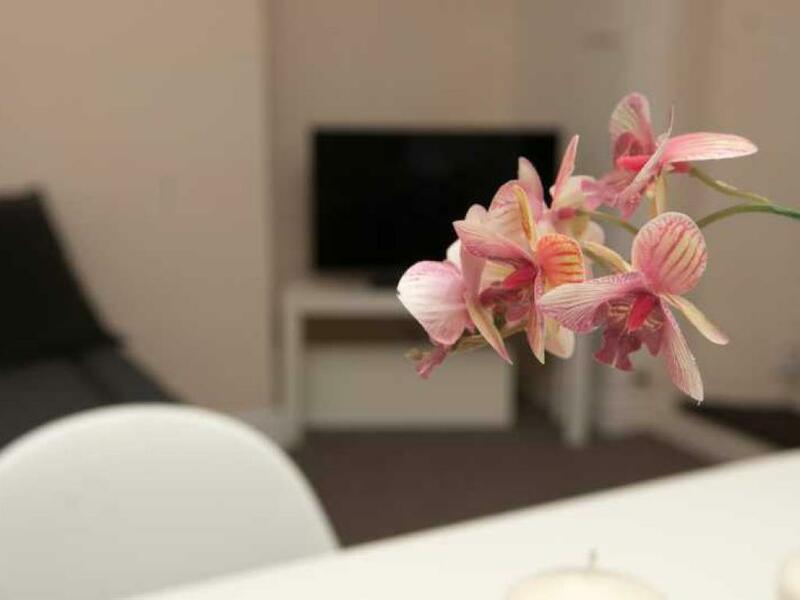 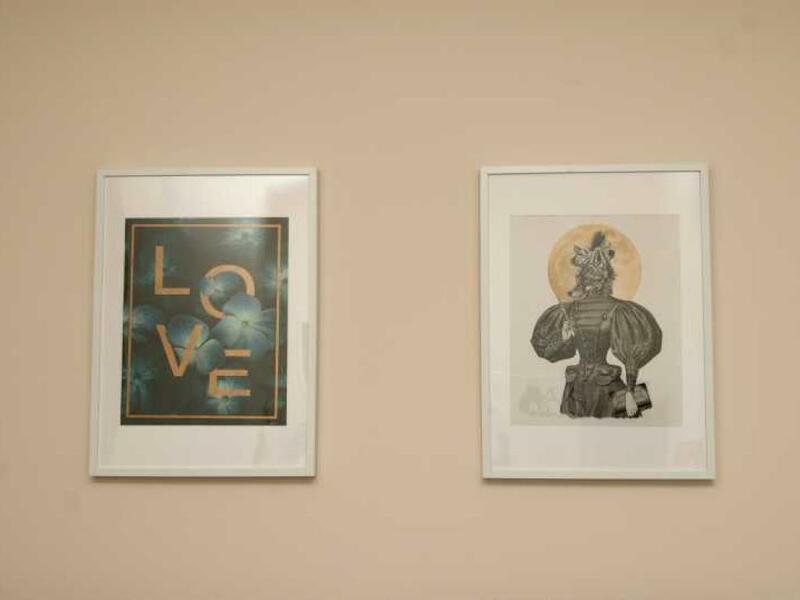 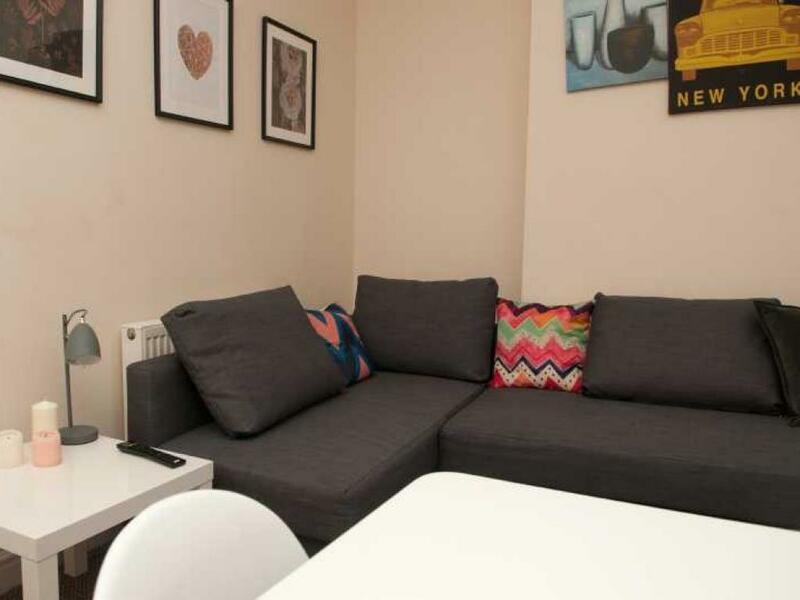 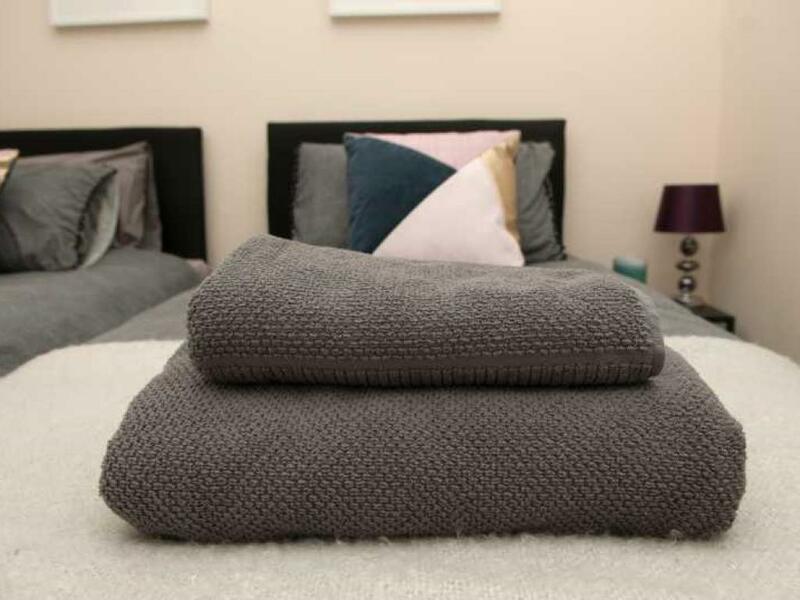 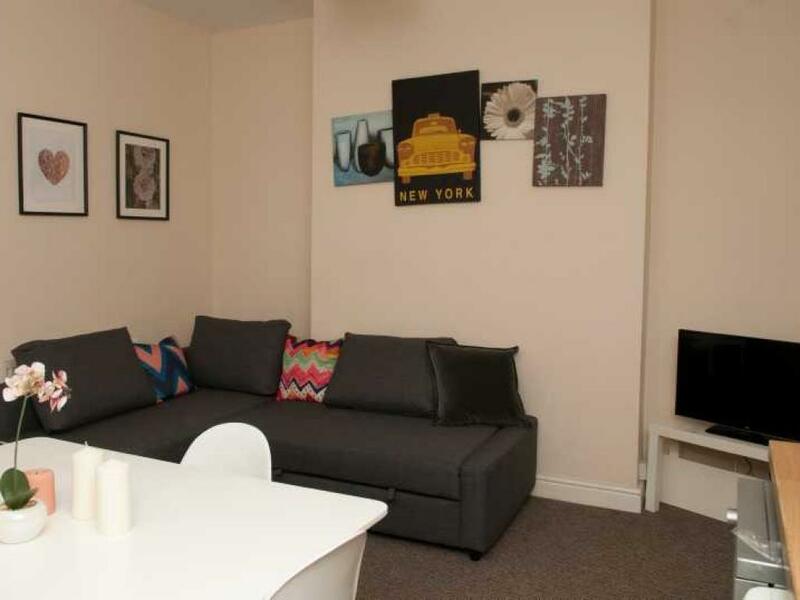 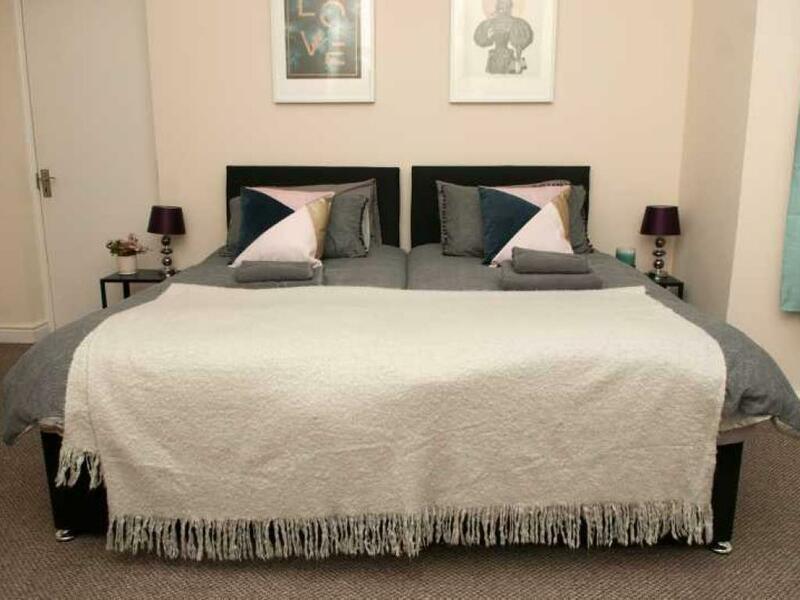 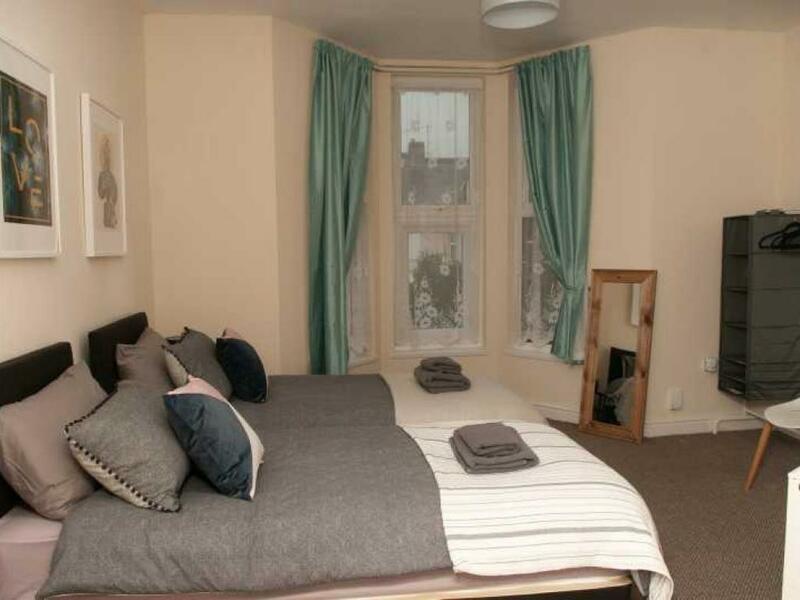 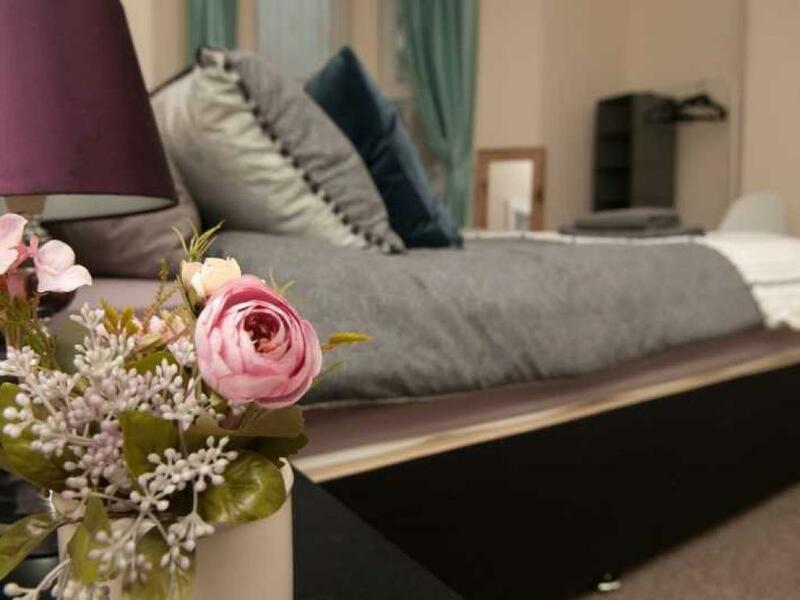 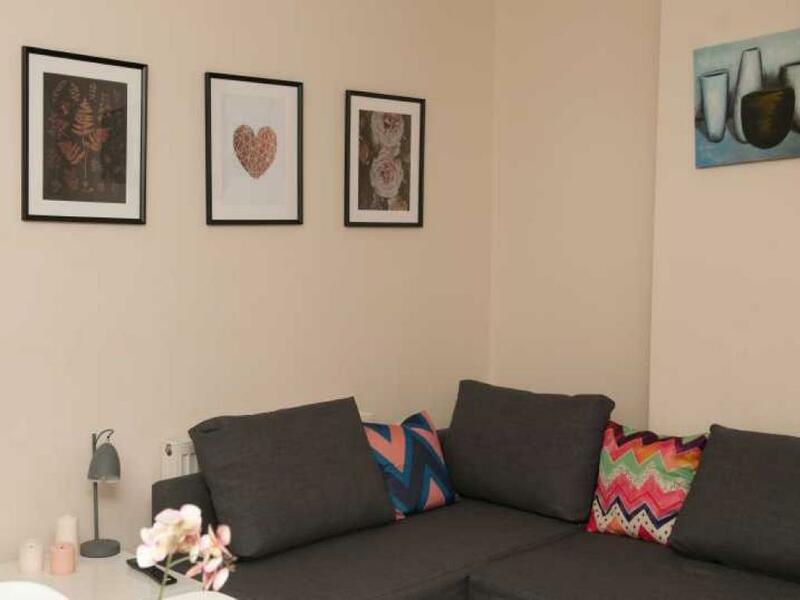 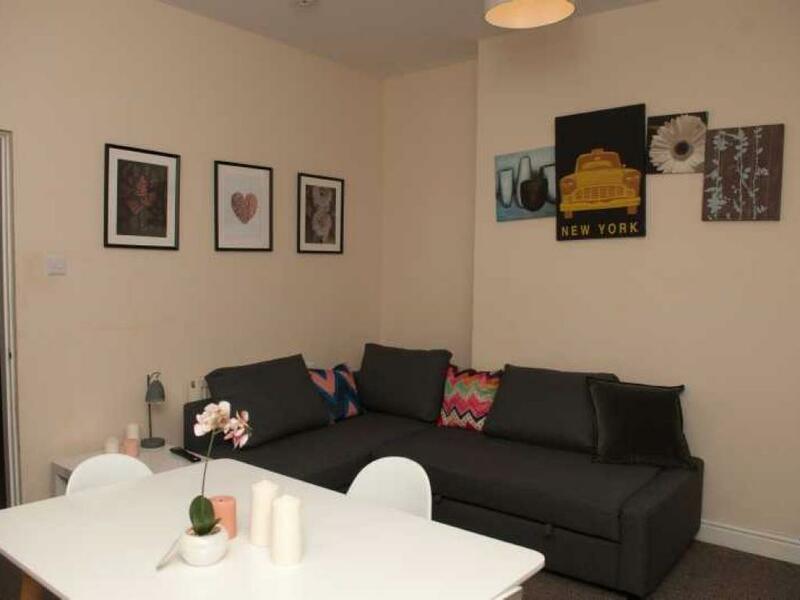 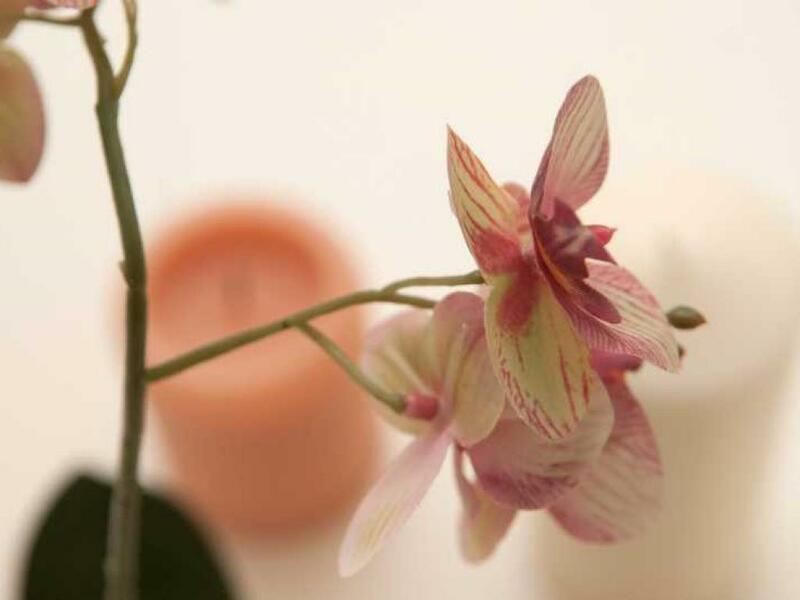 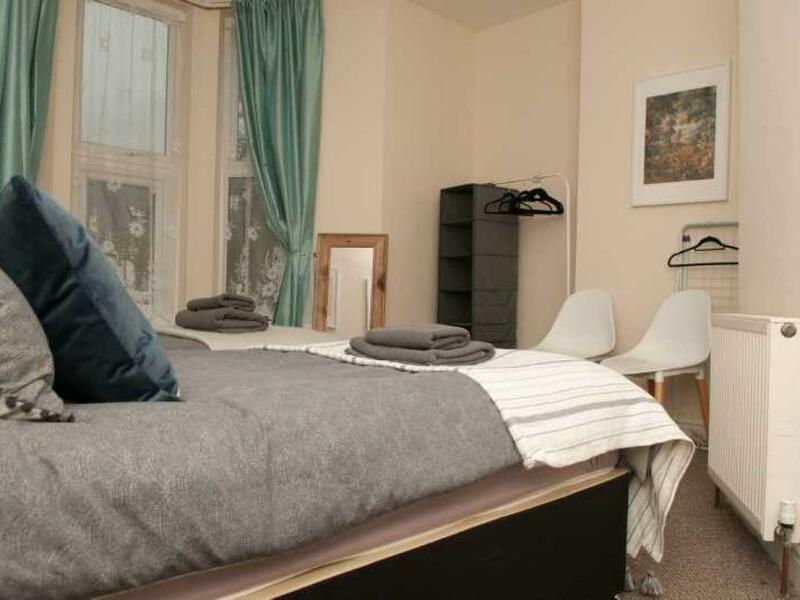 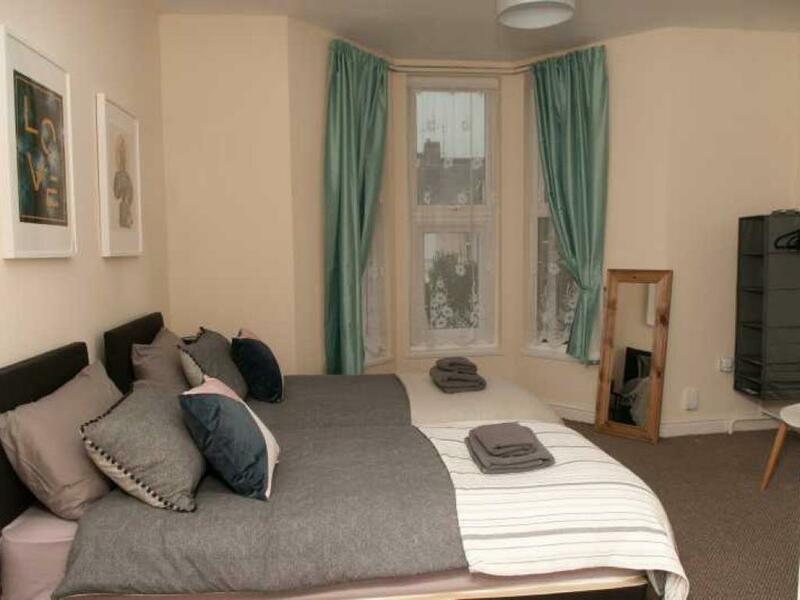 The whole apartment has been decorated to a modern and comfortable standard and offers everything you may need for a long or short term stay in the City. 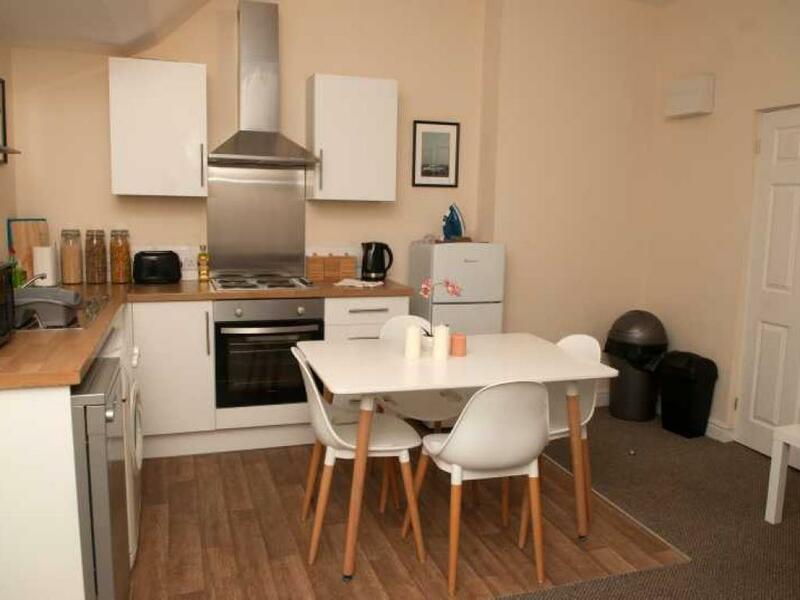 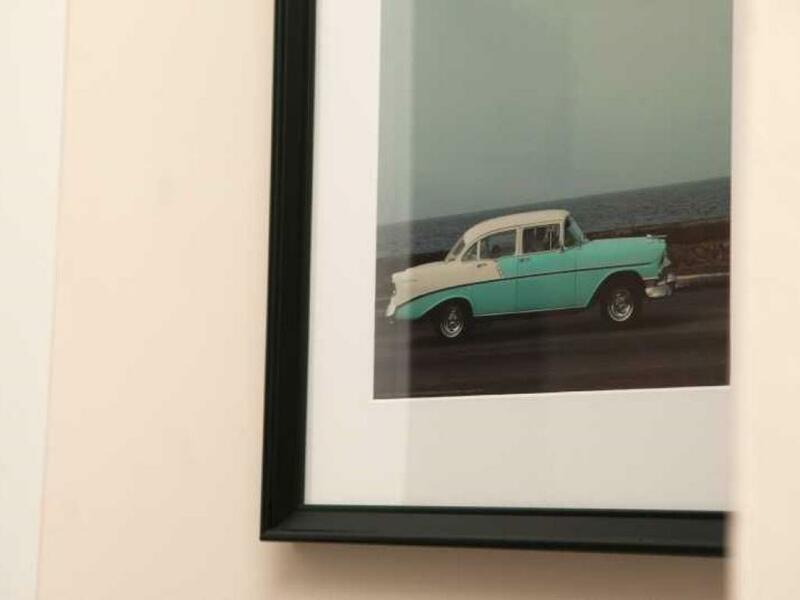 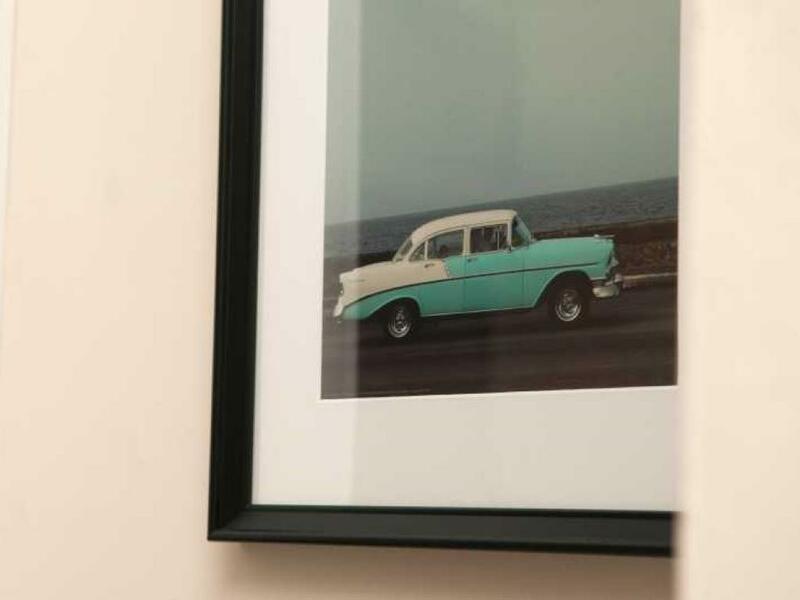 Exceptionally popular with working professionals due its location and amenities the apartment also offers offroad parking, which is extremely rare in central Plymouth. 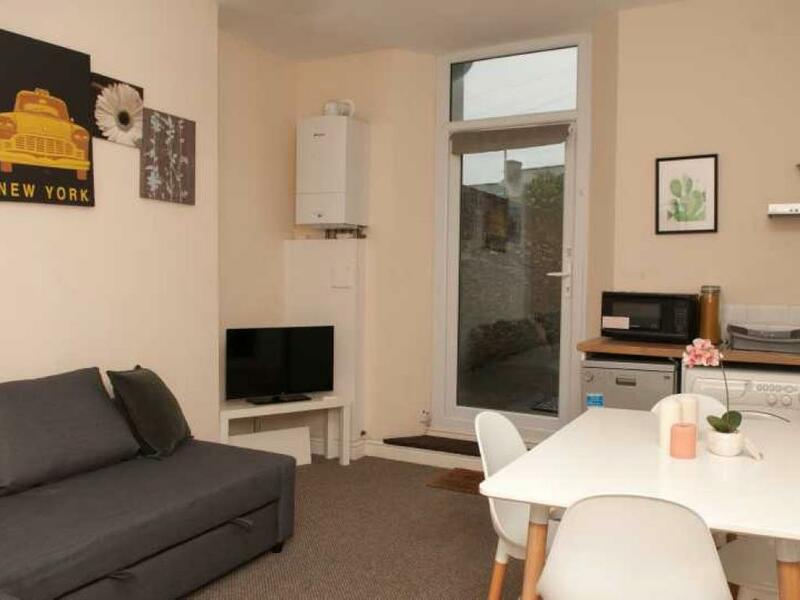 Mutley with its large selections of shops and cafes is located only steps away whilst Plymouth City Centre and the train station can be reached on foot in approximately 10 minutes. 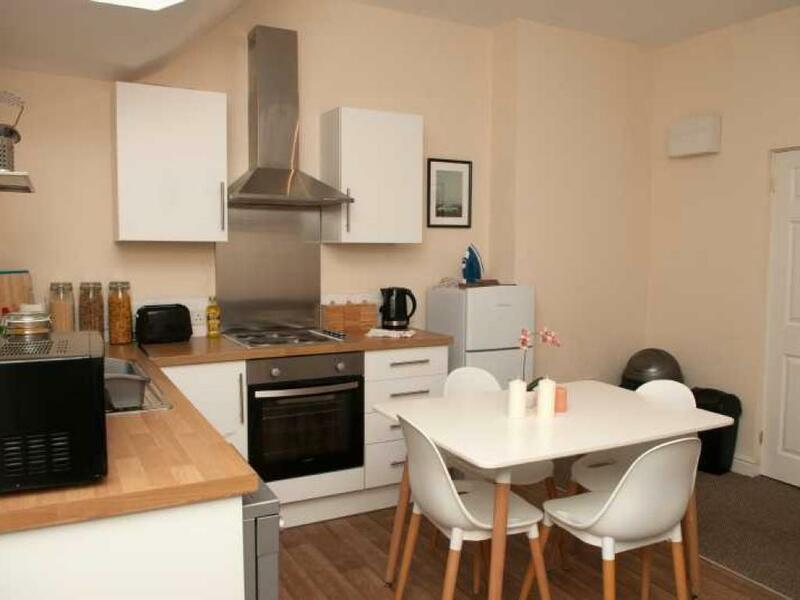 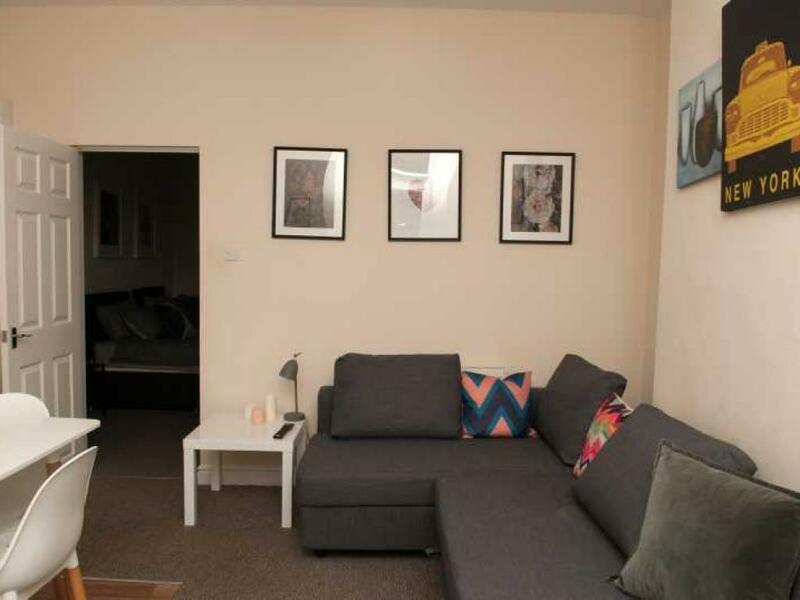 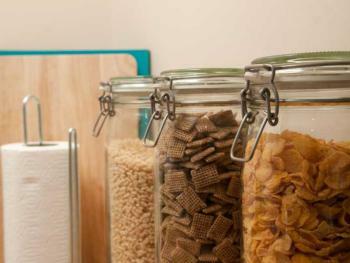 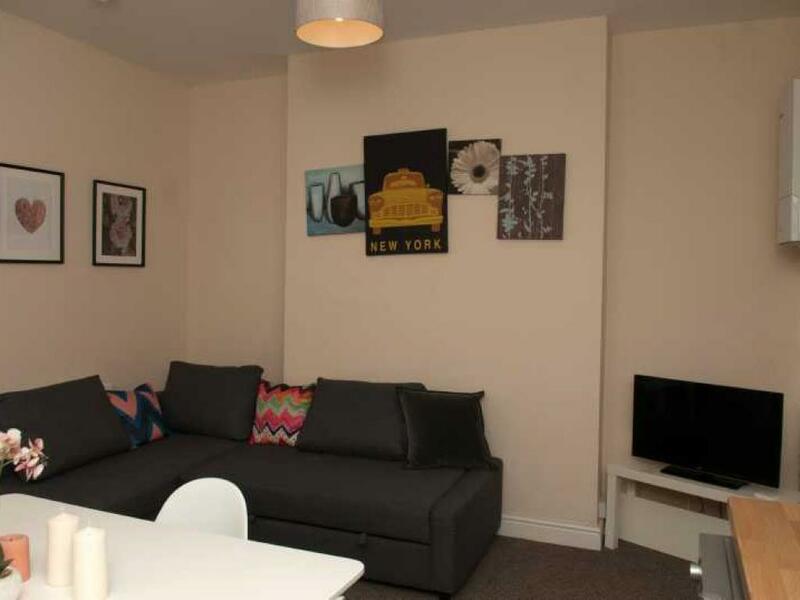 Furthermore, the apartment offers great public transport links and offers extremely easy access to motorways. 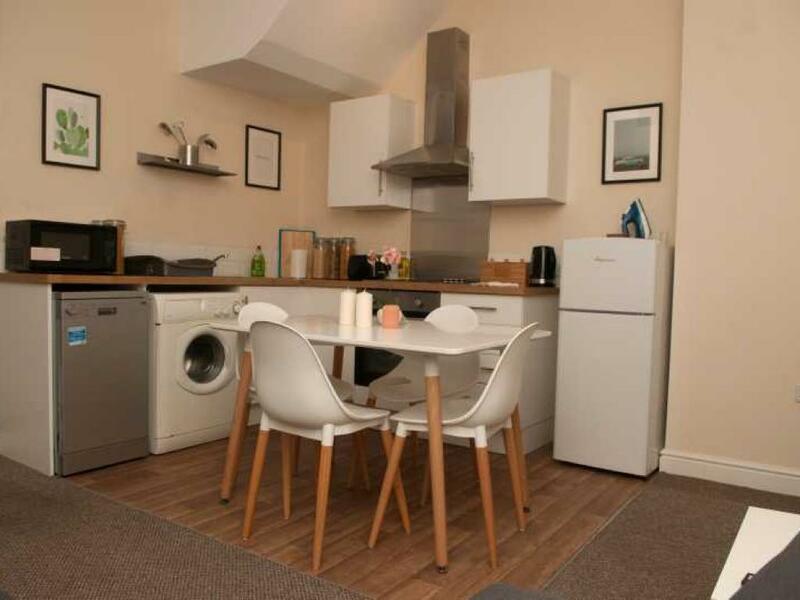 Cleaning fee of £30.00 will be charged at the time of check in.